Wahoo's Fish Taco is a U.S.-based restaurant chain that offers Mexican food mixed with Brazilian and Asian flavors. Wahoo's started in 1988 in a small location near the beach in Costa Mesa, California. 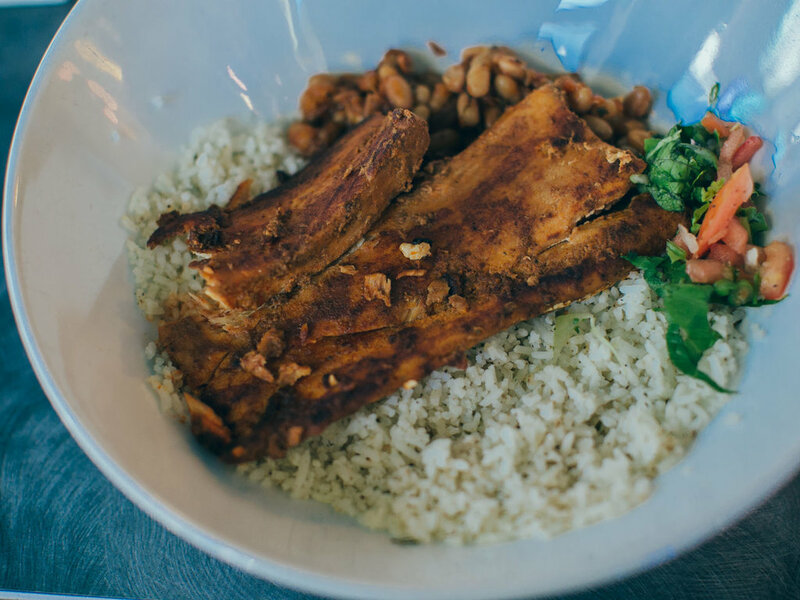 Three brothers took their love of surf and food to create a unique restaurant that serves up a fresh, light and tasty fusion of Brazilian, Asian and Mexican fare. Today, there are Wahoo's Fish Taco restaurants throughout California, Colorado, Hawaii, Nevada, Texas, Nebraska, Pennsylvania and Japan.